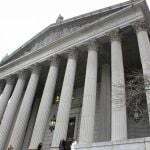 FanDuel re-entered the Texas daily fantasy sports market last month in defiance of the state attorney general’s office because its absence since 2015 had damaged its business and valuation, causing it to fall behind DraftKings in the pecking order. That’s according to documents seen this week by PlayUSA.com. The documents — correspondence between the company and the Texas AG’s office, requested under the Freedom of Information Act — also reveal that the company agreed to quit the Texas market in 2016 as part of a deal struck with the AGs office that would afford it immunity from prosecution. In January that year, Texas AG Ken Paxton offered his opinion that DFS contests were illegal games of chance under Texas law. 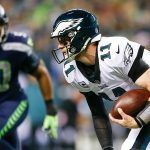 It was “beyond reasonable dispute that daily fantasy leagues involve an element of chance regarding how a selected player will perform on game day,” he said. Shortly afterwards, FanDuel withdrew from the market, which then accounted for around seven percent of its business, but DraftKings stayed to fight. 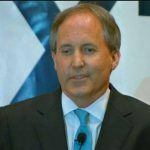 The latter sued Paxton, claiming his opinion had jeopardized its lucrative partnership with the Dallas Cowboys. It also requested the courts clarify the legality of DFS in Texas. Last month, on August 16, FanDuel wrote to the AG’s office forewarning it that it would recommence offering its services to Texas residents. 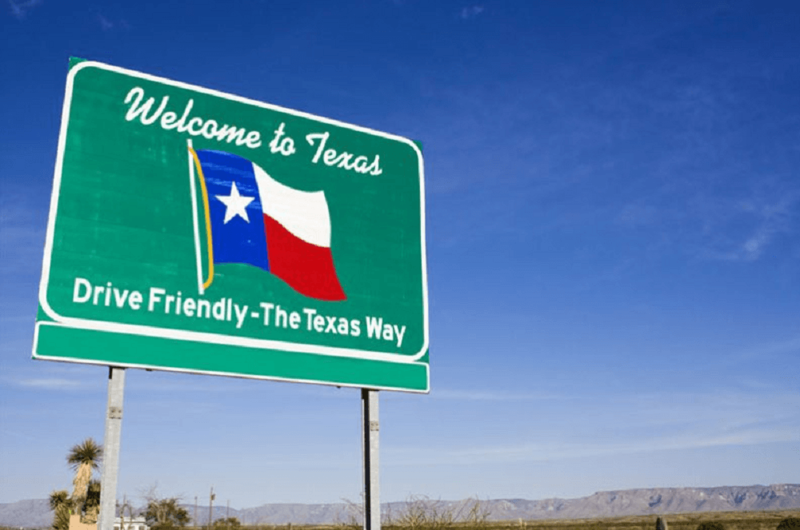 “FanDuel’s disadvantage in Texas has had a sizeable negative impact on its overall business, and its largest competitor has benefited directly from taking a different path,” it wrote, as reported by PlayUSA. Since it was last in Texas, FanDuel has been taken over by British-Irish betting giant Paddy Power Betfair (PPB), a public company. That means it will be required to publicize its financial status — a subject that was previously a source of speculation. PPB described FanDuel as “broadly breakeven” when it announced the deal to its shareholders earlier this year, but that was before any further investment in the US sports betting market, in which PPB is expanding under the FanDuel brand. FanDuel is back in Texas and it has joined DraftKings’ civil suit for legal clarification on DFS, but the AG’s office has emphasized it is not welcome. “The State does not agree that you may engage in fantasy sports gambling,” it warned last month.